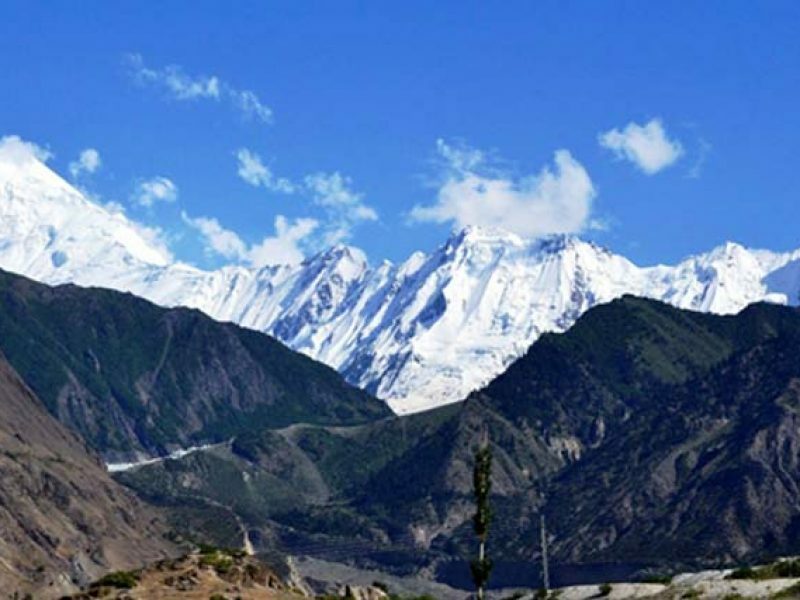 Gilgit-Baltistan is home to highest mountains in the world. 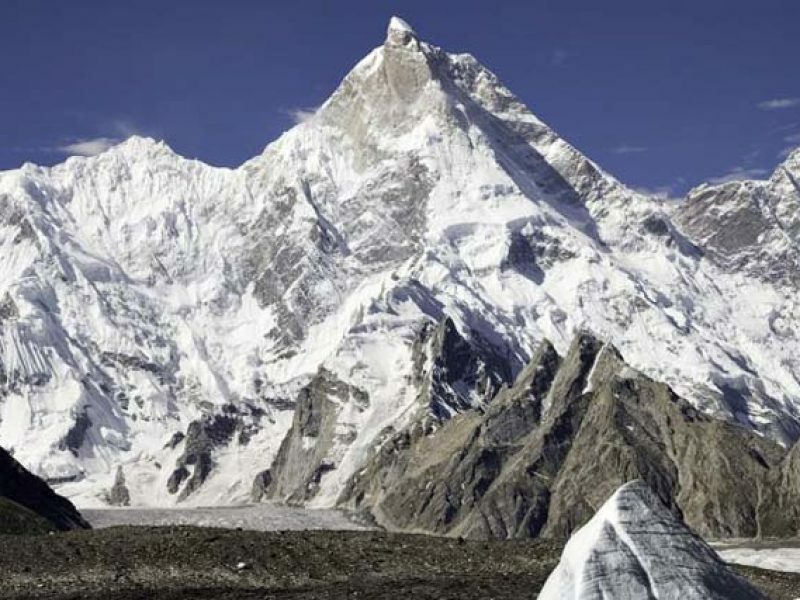 Five of the eight-thousanders and more than fifty peaks above 7,000 meters are clustered in this region which makes up the westernmost part of the massive Himalayas. 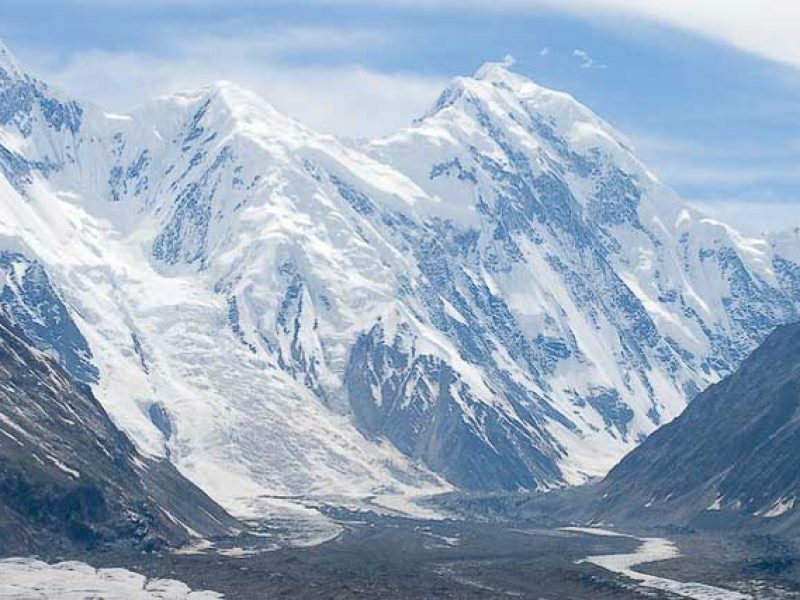 It is here that three of the world’s longest glaciers outside polar region – Biafo Glacier, Baltoro Glacier and Batura Glacier – are found in addition to high altitude lakes. 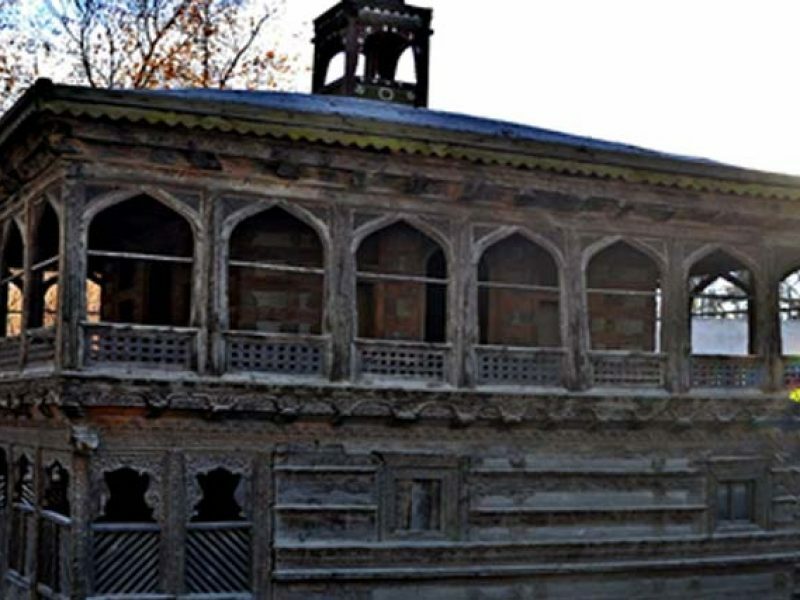 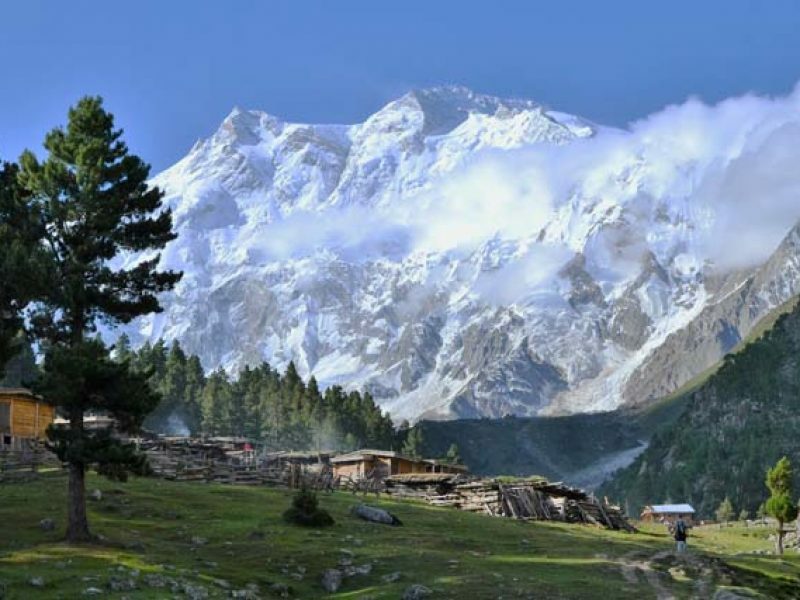 The area also hosts four mountain ranges including the Pamirs with the junction point of the other three mountain ranges – the Karakorams, the Himalayas and the Hindukush. 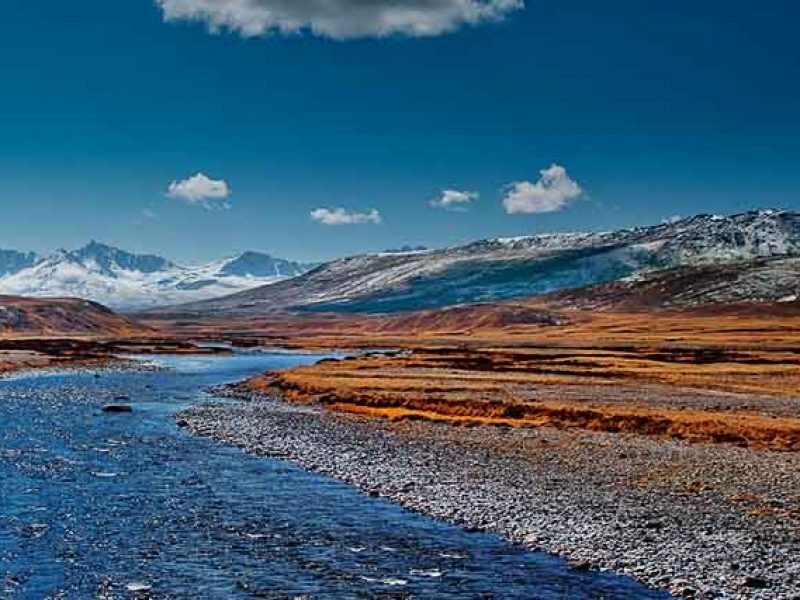 Deosai plains (5,000 sq. 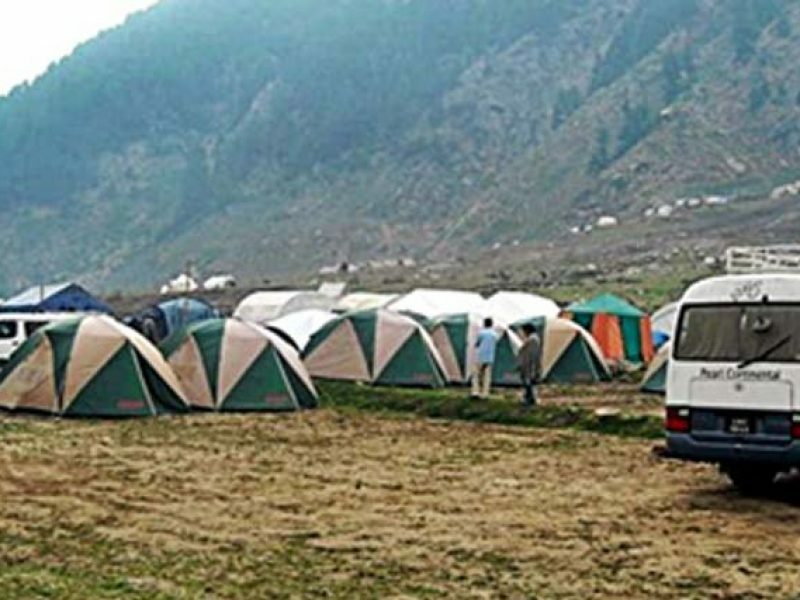 km) lying between east of Astor and south of Skardu are located here constituting the second highest plateau in the world at 4,115 meters which is also declared as a national park. 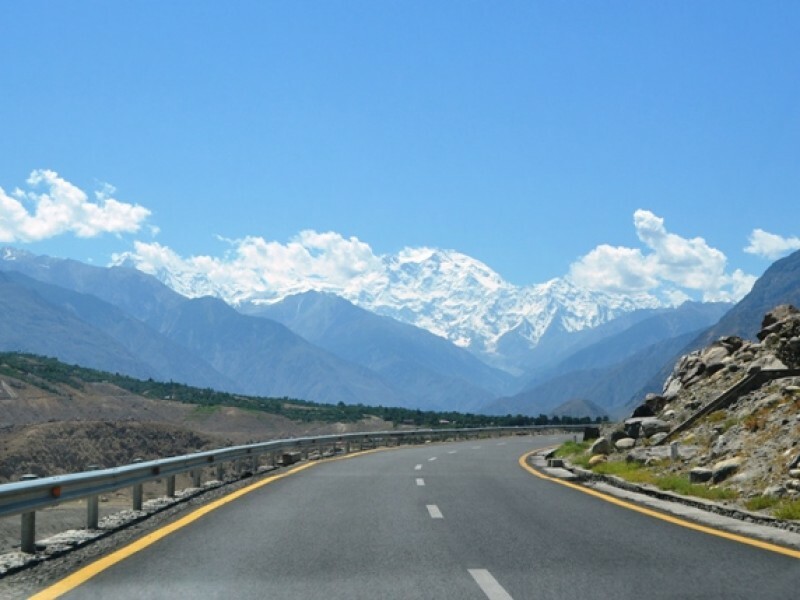 This area also has more than 50,000 pieces of rock art and inscriptions, along the KKH (Karakoram Highway) between Hunza and Shatial, left by invaders, traders and pilgrims who passed along the then trade route, called the Silk Route, dating back between 5000 and 1000 BCE.